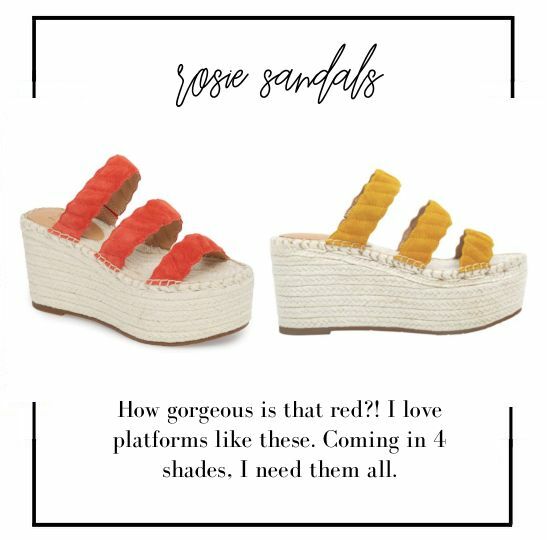 My first pair of espadrilles were the rose gold mules and ever since then, I’ve adored them!! 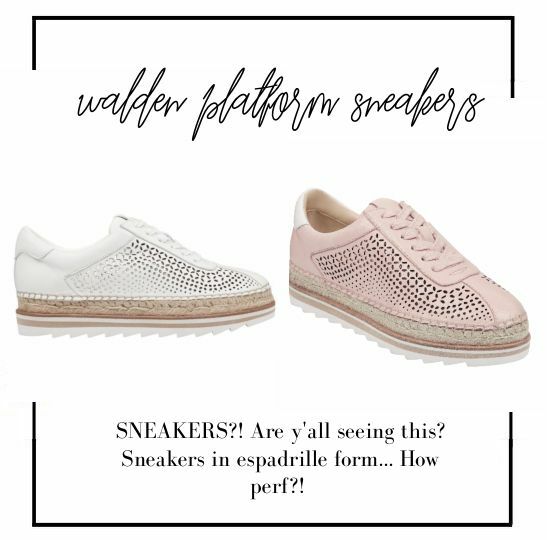 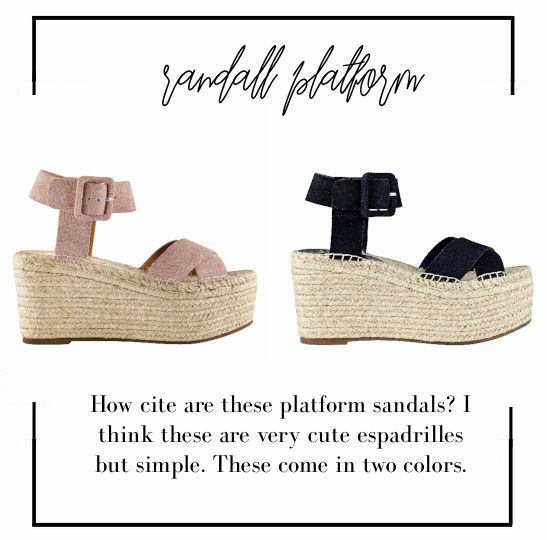 I think espadrilles are so unique and they are for sure a Spring + Summer staple. 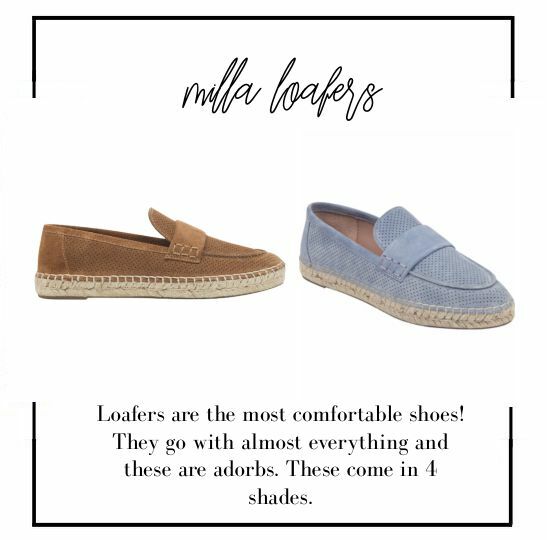 You can never go wrong with a pair and a cute midi skirt or a little Summer dress. 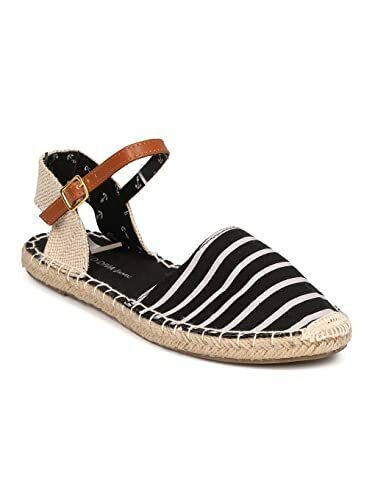 BUT, let’s jump into some cute sandals I love that are on sale! 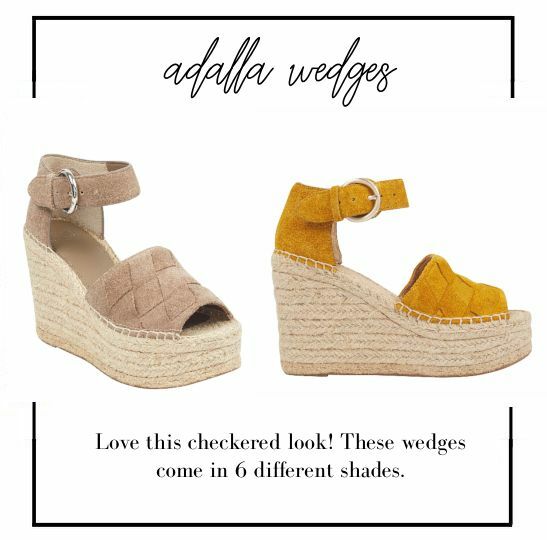 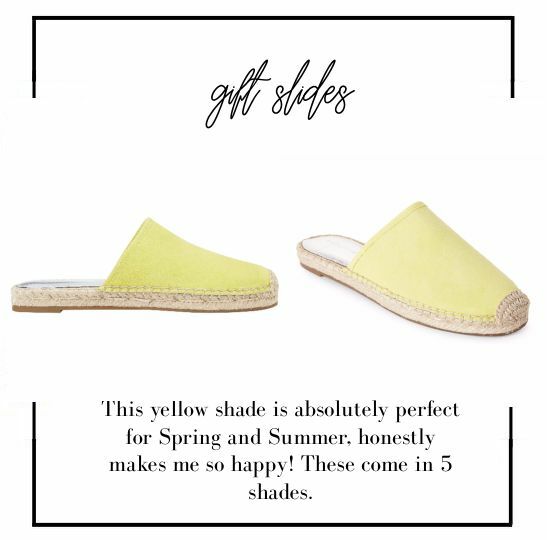 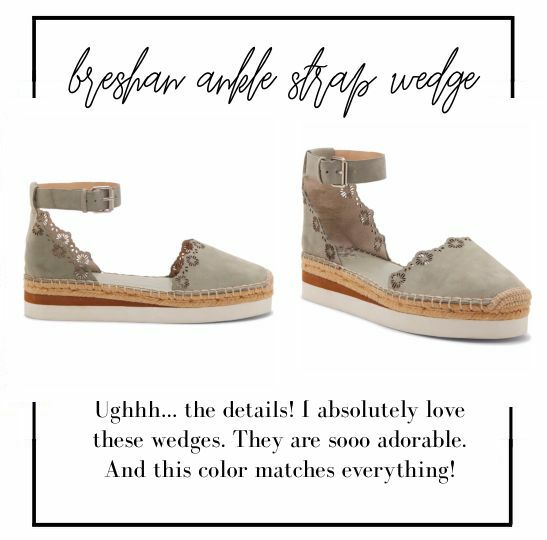 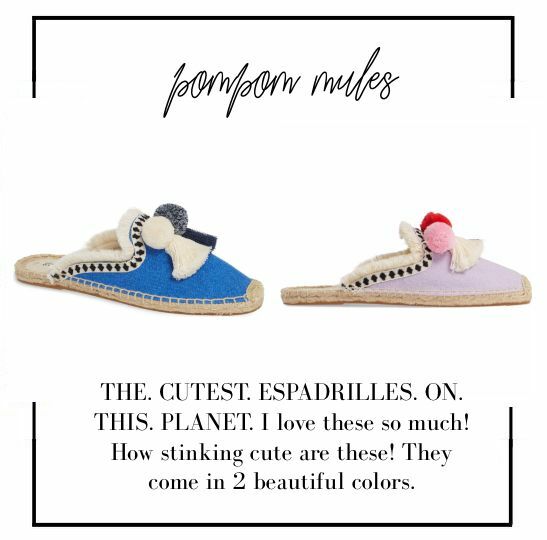 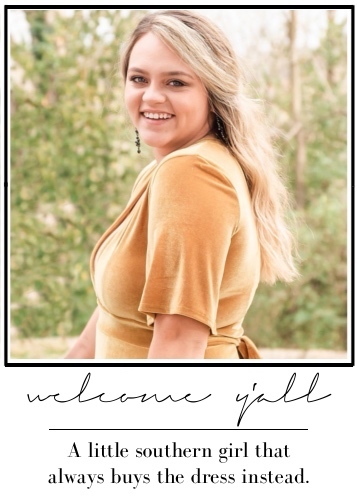 love espadrilles for summer – cute picks!